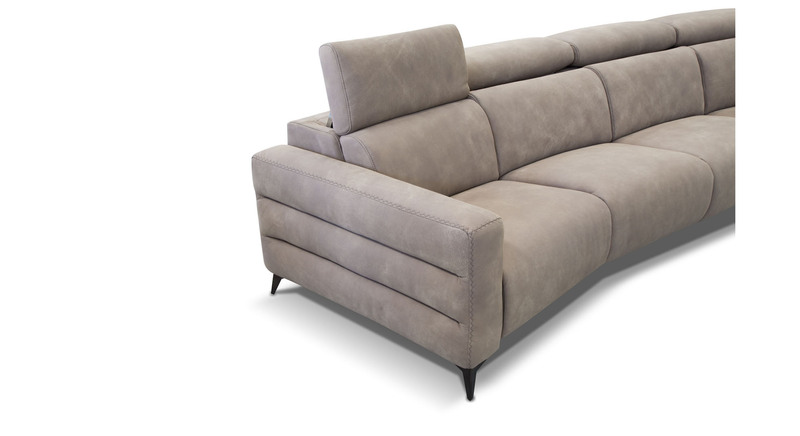 Olimpo is a power motion with a sophisticated thin arm that easily adapts to all living spaces. 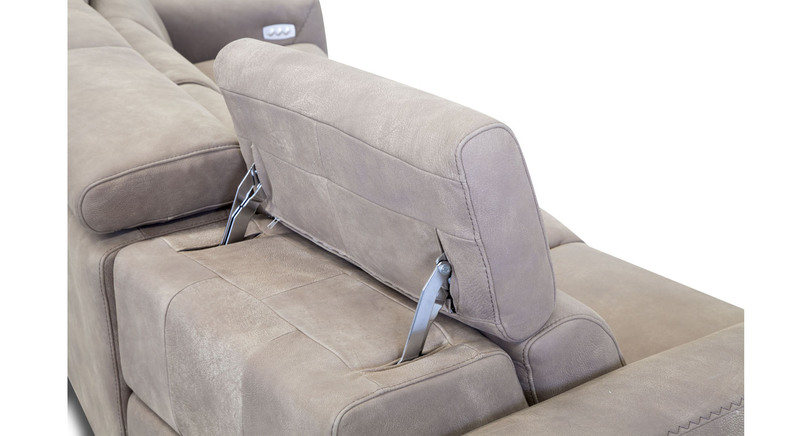 Olimpo is equipped with a state of the art power mechanism and touchpad that individually controls headrest and footrest allowing maximum comfort and support for your head, back and legs. 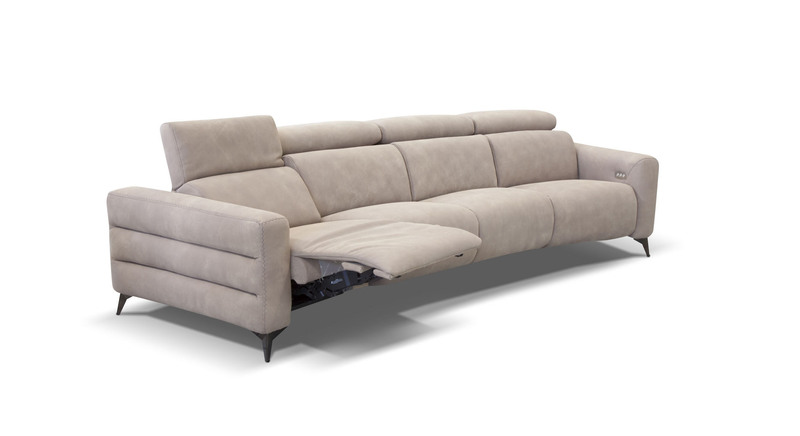 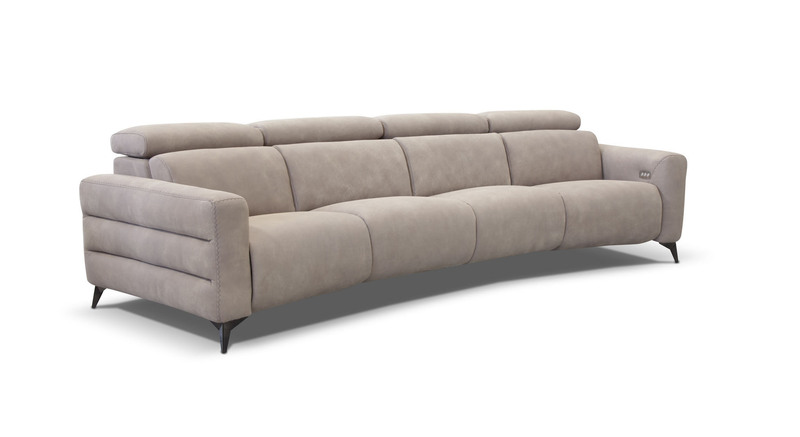 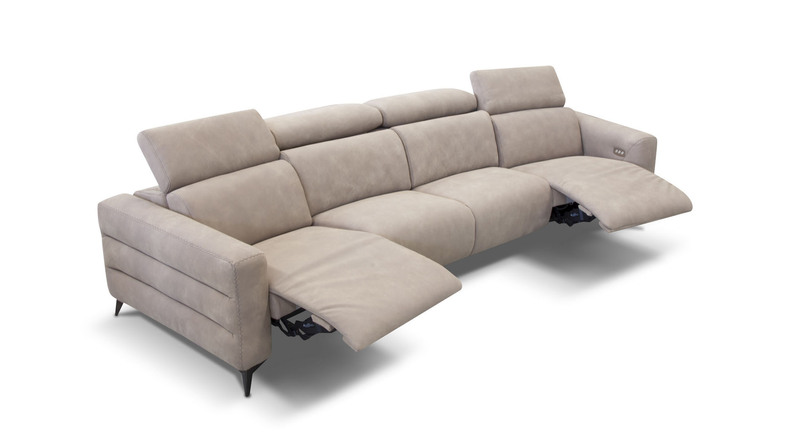 This model is available with two seat width options and it’s modularity allows to make any size sofa or sectional.